So, this is a mockumentary about a writer’s group, which is clearly up my alley just based on the material. I tend to not be a Kaley Cuoco fan, so I was on the fence about watching this, but I have a soft spot for Chris Klein, so I gave in. And Kaley Cuoco is surprisingly tolerable in this role, in which she’s basically Penny if Penny were nicer. But what really sold me on this is that AARON SAMUELS (he probably prefers to be called by his real name, Jonathan Bennett) is in it! 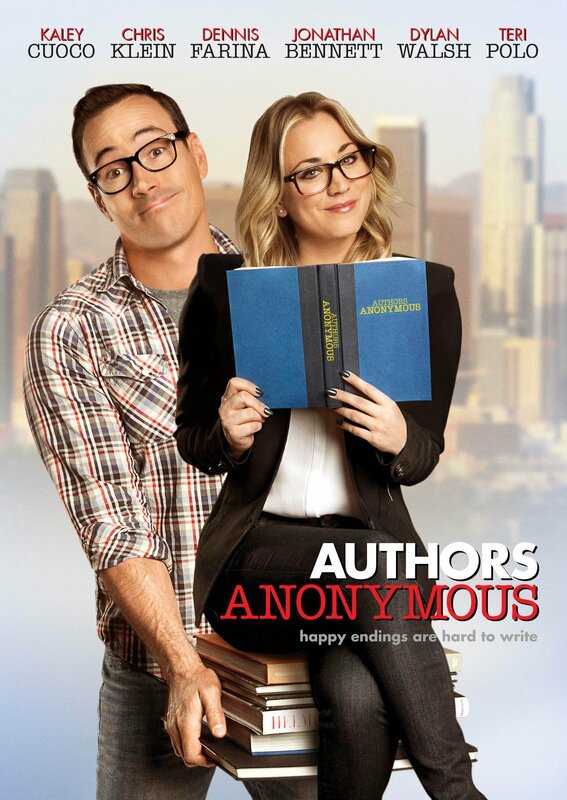 Overall, I actually really enjoyed Authors Anonymous. If you find yourself with some downtime and are looking for something to watch, definitely check it out! Feel free to use the comments as a Christ Pratt love fest/Anna Faris jealousy tirade. You guys. This pilot. Is so good. (And so faithful to the book!) And you can watch it FO’ FREE. And if you haven’t read the book, you should go ahead and do that. It’s been announced that James Corden will be taking over The Late Late Show when Criag Ferguson steps down this year. And I am so delighted by this because James Corden is a delight. And also, was Matt Smith’s roommate once upon a time. And was on Doctor Who with Eleven. Soooooo fingers crossed for Matt Smith being the first guest. Also, he’s James in Begin Again, my current movie crush. Basically, James Corden makes me happy. 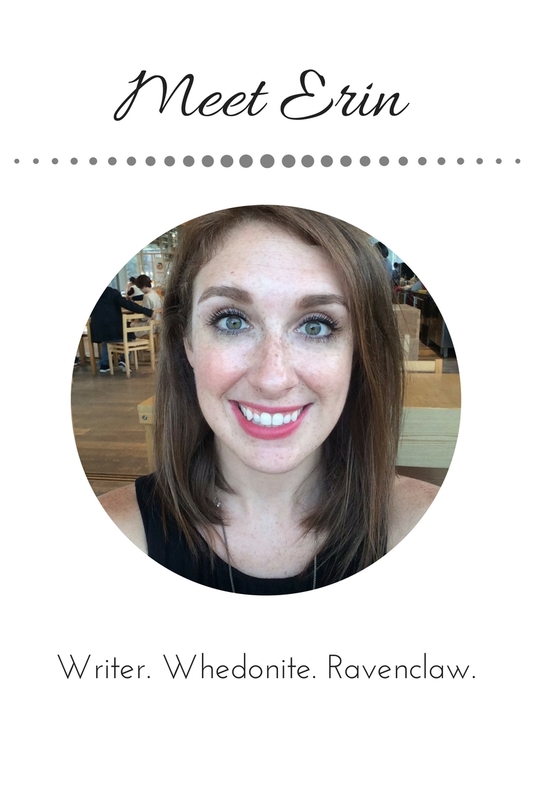 Previous Post Camp NaNoWriMo, We Did the Damn Thing.